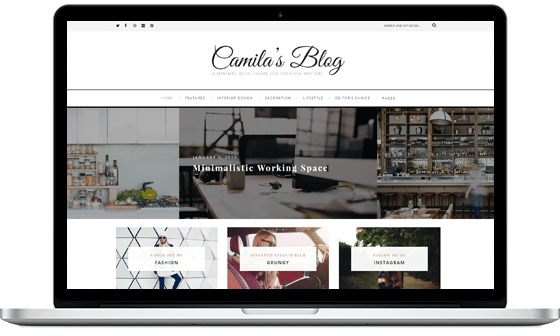 With Camila you get right to the point – no unnecessary slideshows, animations or clutter, just the information that you need, presented in a clean and minimal way. 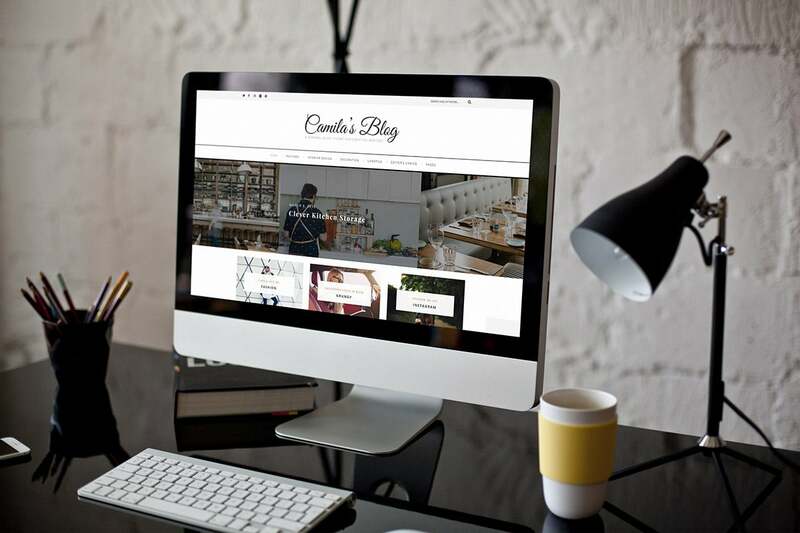 The niche behind the theme is blogging and promotion of your great content. Camila is fast, really fast. No more words needed. 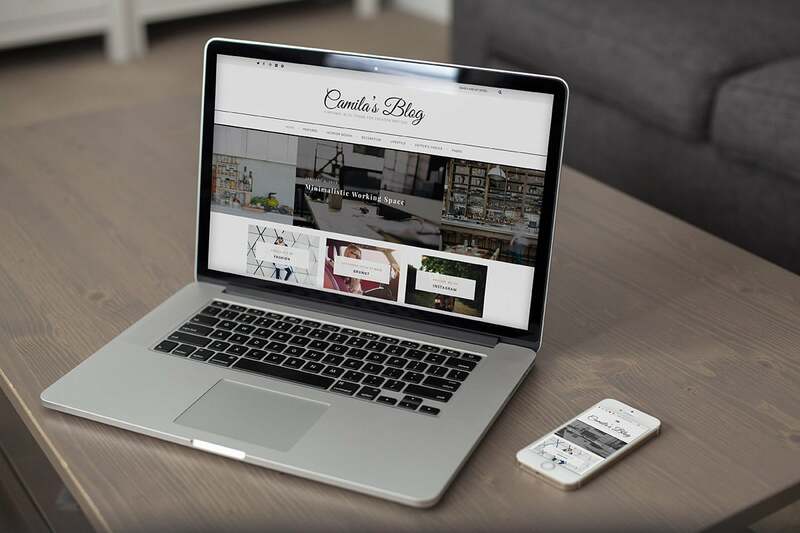 Naturally Camila is fully Responsive, this means that no matter what device your users are viewing your content on, Camila will scale seamlessly as if designed for them personally. We also understand your needs when it comes to advertising, an important element of any successful content focused site in today’s market. Camila comes complete with widgets developed specifically for Google Ad blocks. No messy coding required, our Ad Blocks are simple widget based snippets that can be added directly from your WordPress dashboard, and of course they are optimised for today’s standard ad sizes; banner ads, blocks, 125×125px squares and more. fixed issue with ajax saving theme options after last update 1.2.